If you love your home and neighborhood but are struggling with space, a great solution is to take advantage of your unfinished or unused basement. 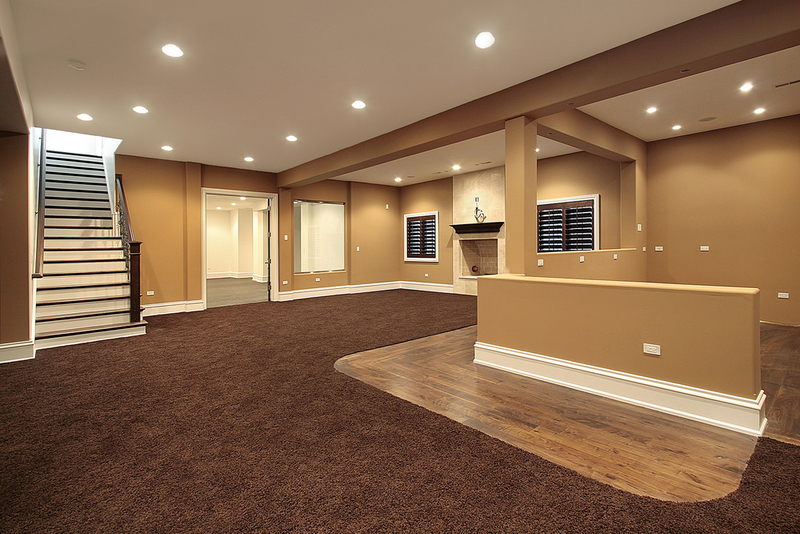 Finishing a basement is the most cost-effective way to expand your living space. 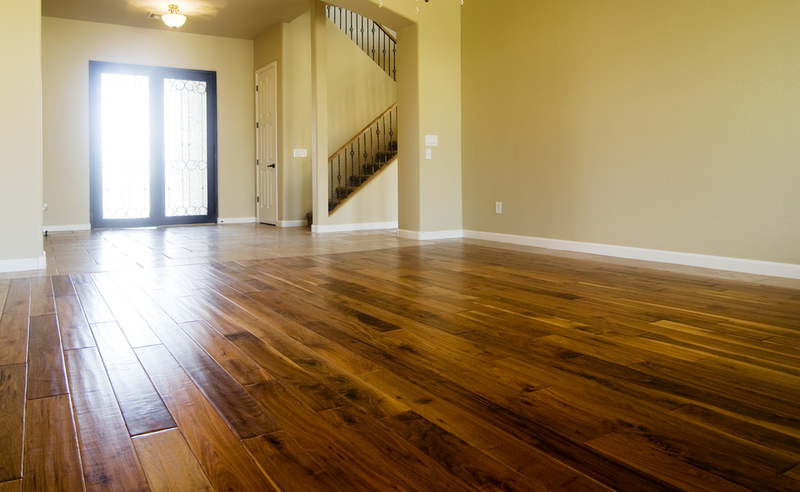 Whether you are looking to add bedrooms, a rec room for the kids or a granny suite for the in-laws, Ground Up Construction can help you make the best use of this space.